Here is an article which describes in detailed steps about how to migrate InfoPath forms from SharePoint 2010 to SharePoint 2013. 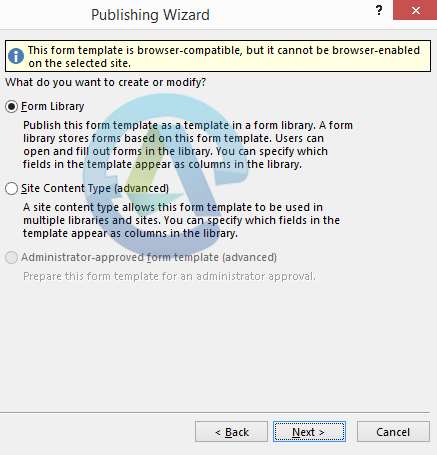 Few things need to consider when it comes to upgrading InfoPath forms in SharePoint 2013. 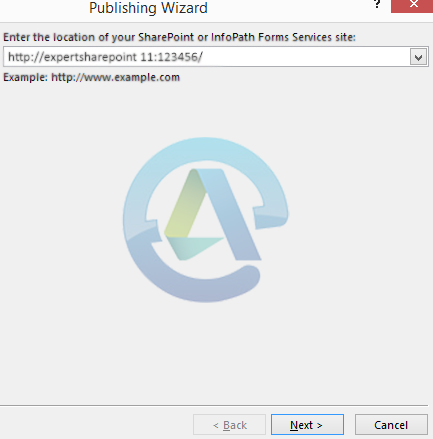 Upgrade your InfoPath forms in SharePoint 2013. 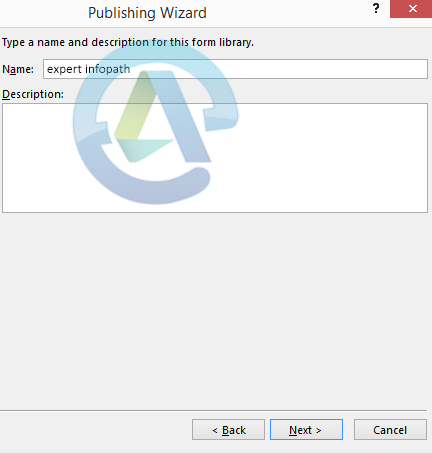 The first step is to create a form by using InfoPath designer 2013. You can also use available templates or create your own form template. Then you need to save and publish your form. After saving you need to publish it to a SharePoint library. Then you need to decide how you want to publish it. Either you can create or modify it as a form library or as a site content type or as an administrator- approved form template. For most scenarios, it’s better to select Form Library. Then select the option whether you want to create a new form library or update the form template into an existing form library. Then click next. In this case you are creating new form library. 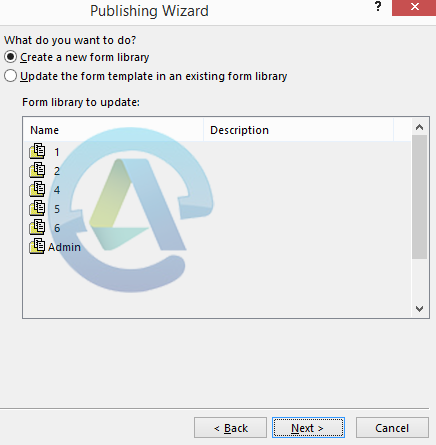 Now specify the name and description of this form library in the publishing wizard, if you’re creating a new form library. Then verify all the details and click next. Form is published in SharePoint 2013 successfully. 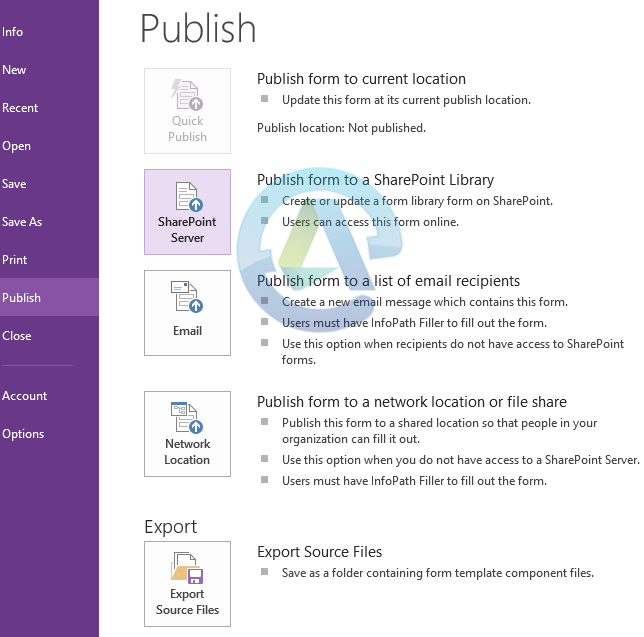 Now InfoPath form will be accessible through SharePoint 2013. 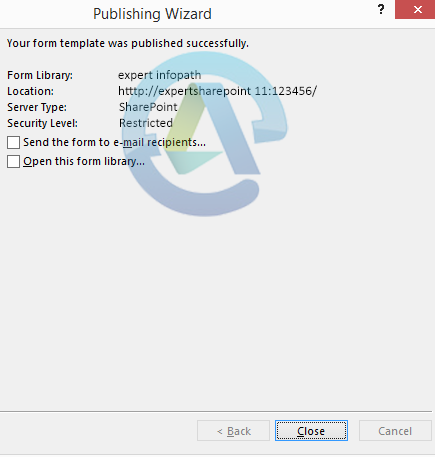 By following above steps you can create your own InfoPath form and publish it to SharePoint 2013.